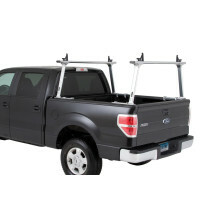 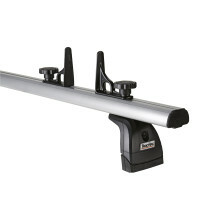 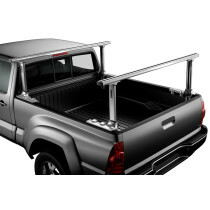 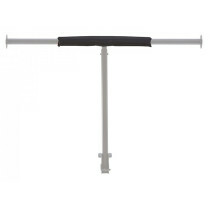 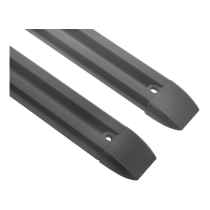 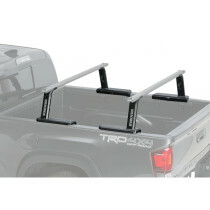 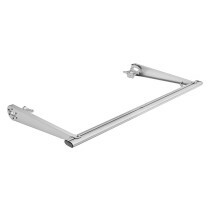 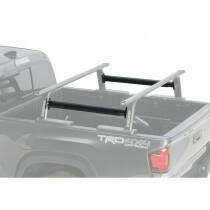 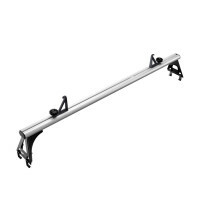 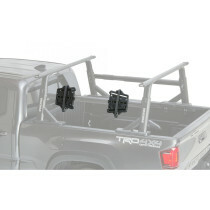 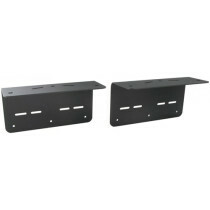 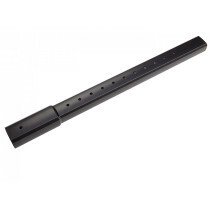 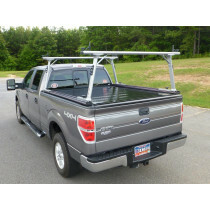 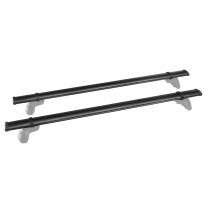 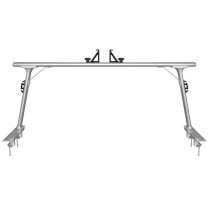 TracRac truck bed racks are all aluminum construction which makes them both light and strong. 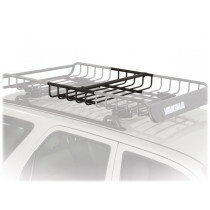 With a Thule truck or van rack, you get a whole new world of possibilities. 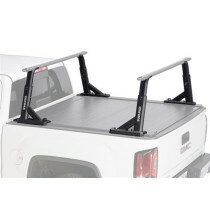 Offering a variety of carrying options, they have everything you need to get your through the work week to the weekend. 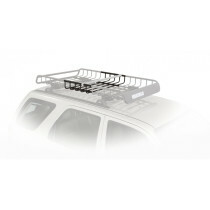 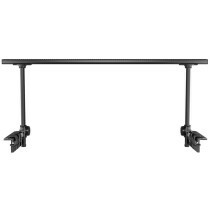 With different adjustable, versatile and aerodynamic solutions, finding the perfect rack that fits your needs is easy. 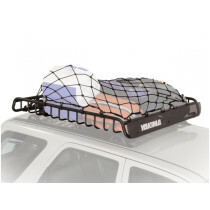 Add a Thule carrier or accessory to maximize your carrying capacity and get the most out of your vehicle. 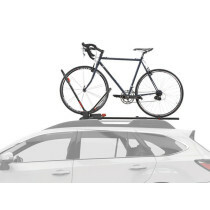 At Thule, the number one priority is safety – for you and the people around you. 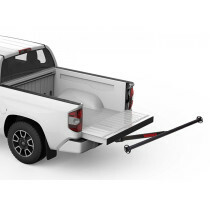 At the Thule Test Center™, our truck and van racks only meet our standards once they’ve survived numerous crash tests, wear and tear simulations, as well as extreme heat, cold, damp, sunlight and even harsh chemicals. 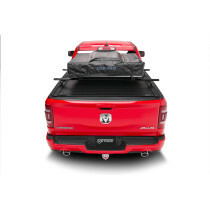 So once you load up, all you have to do is focus on the road and the adventure ahead! 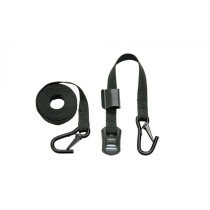 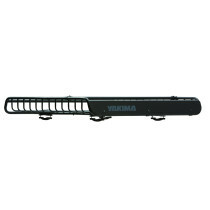 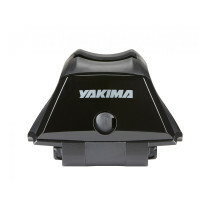 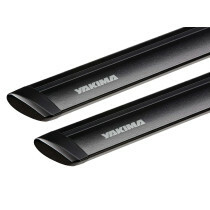 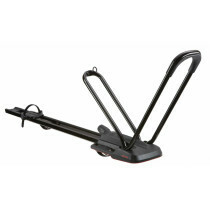 We are also a proud carrier of Yakima products for your truck. 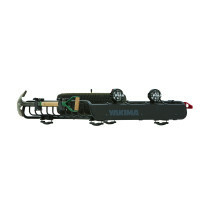 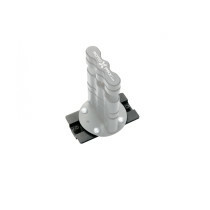 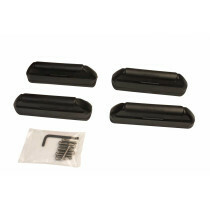 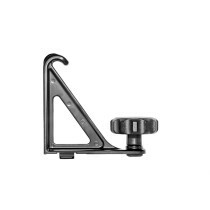 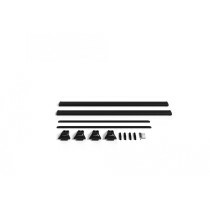 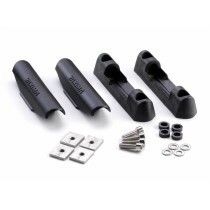 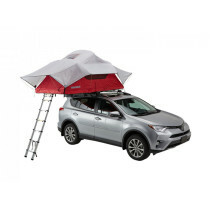 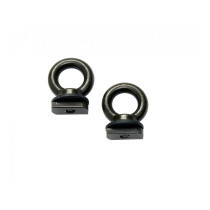 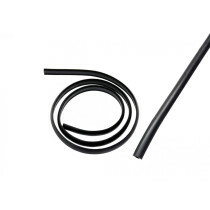 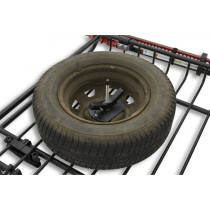 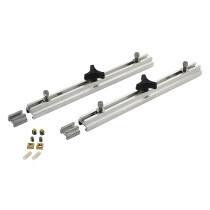 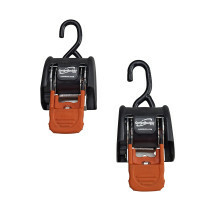 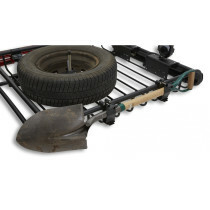 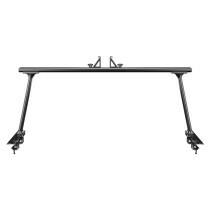 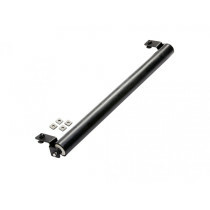 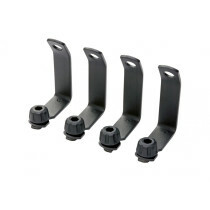 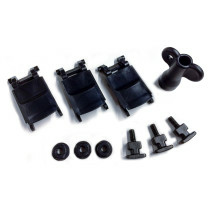 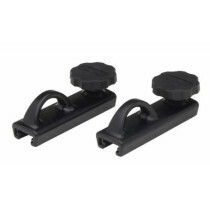 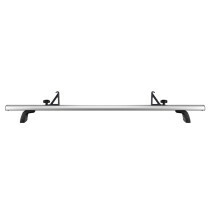 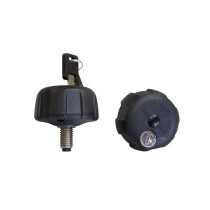 The Yakima system helps you gather all the parts you need for your vehicle. 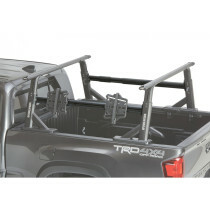 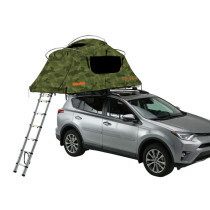 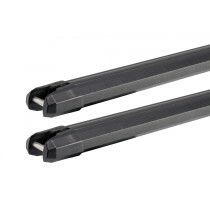 What is the Load Capacity for My Thule TracRac?